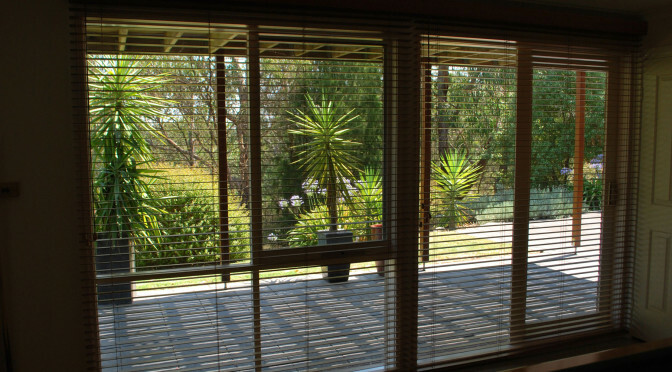 When it comes to blinds in Melbourne, we are the specialists for you. Our name says it all. Whether you are looking to get blinds cleaned, repaired, installed or if you want new blinds, we can do it. We have always dedicated ourselves to ensuring that all of Melbourne gets the best in blinds services. Our team of passionate and experienced experts will give you the complete package for all our services. That is why people come to us when they want their blinds requirement met. That is why we are the Everything Blinds team. We arrive at the worksite (home/business) and clean the blinds on-site with our custom-built blind cleaning truck. 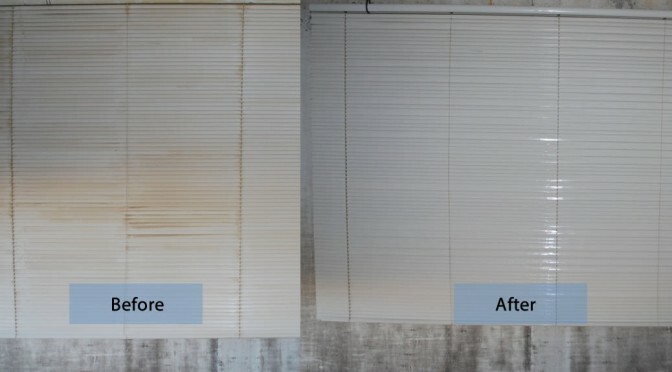 Our blind cleaners have developed particular ways of cleaning different blinds for the best possible result. We arrive at the worksite (home/business) and repair the blinds on-site. Depending on the fault, we have a van full of different blind parts to ensure we’re prepared for the most typical to uncommon blind repair needs. When you are looking to change your home, the right set of blinds or shutters can make the desired impact you want. Whether it is for stylish or practical reasons, we have the collection of new blinds and shutters for you. We have the likes of venetian, skylight, roller, roman, block out blinds and plantation shutters in Melbourne. More so, our blinds are affordably priced so that everyone has the chance to purchase them. Regardless of the type of style and size you want for your blinds and home, we have it all for you – and all of it for the best prices! You shouldn’t have to pay over the odds for high quality blinds. You should pay the right amount. And Everything Blinds is here to help you with that! 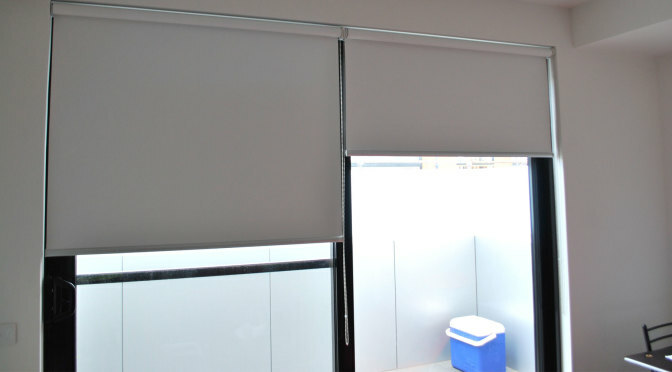 Not only do we supply blinds in Melbourne, we also offer the blind services for it. From the likes of blinds installation to cleaning to repairs, we can help you in any way you want. When it comes to ensuring that your home has the premium blinds you want, we want to be the team for you. With our years of hands-on experience and our vital knowledge, we can help you with all your blinds or shutters concerns and enquiries. That is why we are the experts in providing Melbourne with the complete blinds experience – our team will treat you with respect and honesty; ensuring that you get the best blinds service. You don’t have to go far when it comes to finding the best in blinds and shutters. Our name says it all and there is a reason for that. We will work all over Melbourne so whenever and wherever you need us, contact us! Reach out and get in touch with our team if you are looking for affordable and cheap blinds in Melbourne. We will do everything in our power to help you. Remember, it’s in our name! Everything Blinds has everything you need!